Since the release of their latest full-length Cavalcade, The Flatliners have been riding a growing wave of critical acclaim through a relentless tour schedule that scarcely affords them a chance to catch their collective breath. 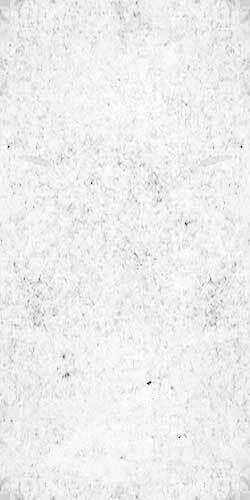 Despite this breakneck pace, the guys are determined to capitalize on their swelling popularity and have compiled another release to stoke the flames of interest. 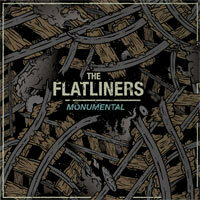 Embracing the traditional method of releasing a single separately from an album, The Flatliners chose to feature the fan-favorite track Monumental on the like named 7”. In addition to the title track, Monumental also showcases two previously unreleased tracks from the Cavalcade recording sessions. All three tracks on Monumental reinforce the growing sentiment that The Flatliners have truly arrived. The sound of their exuberant passion, technical proficiency, and ear-catching melody, resound from start to finish on Monumental.